Best of Houzz award winner 2015-2017! 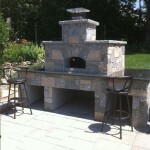 Call us today to learn about our design guarantee! 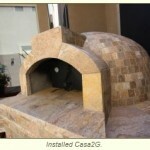 Outdoor wood-fired pizza ovens – they’ve become a very popular trend in Houston! And why not? 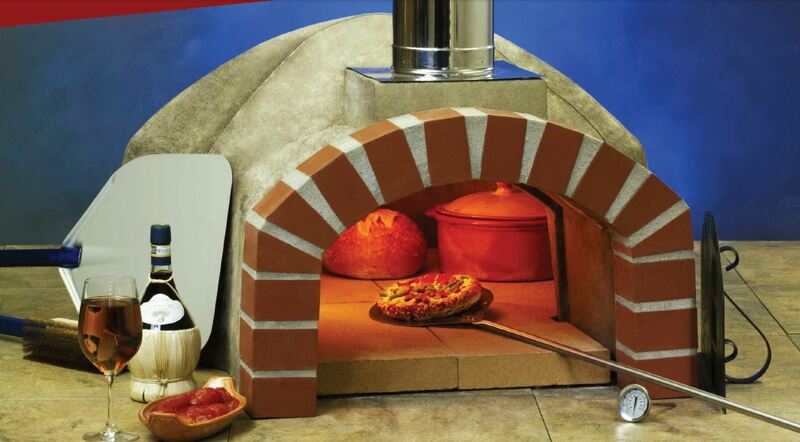 Wood-fired pizza ovens offer gourmet pizza with that incomparably chewy, bubbly, perfectly charred crust we’ve all grown addicted to. They can also serve as a grill or oven while infusing unique, smoky flavors and expertly rendering the skin on meat. 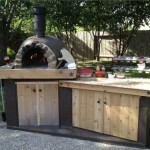 Enter outdoor wood-fired pizza ovens by Outdoor Homescapes of Houston. 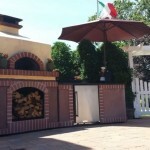 We’re talking Forno Bravo outdoor wood-fired pizza ovens – the finest manufacturers of outdoor pizza ovens in the world – to bring you the finest outdoor models available. 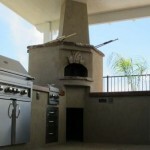 In fact, we’re offering a special promotion right now – $300 off your outdoor living design services – when you have your Forno Bravo pizza oven installed by us. Interested? Just contact us! 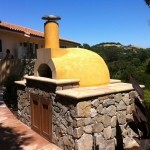 Check out our wood-fired outdoor pizza oven projects on Houzz to get an idea of the wide variety of styles we can accommodate! 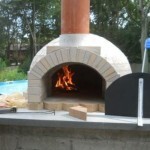 Adding a wood-fired outdoor pizza oven to your outdoor living space, however, is not a DIY kind of job, says Franks. 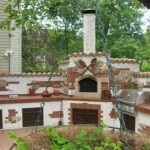 Let’s talk more about how we can bring this experience to YOUR back yard! Just contact us! QUESTION OF THE DAY: What are your favorite pizza toppings? We vote for whatever comes fresh out of the garden! 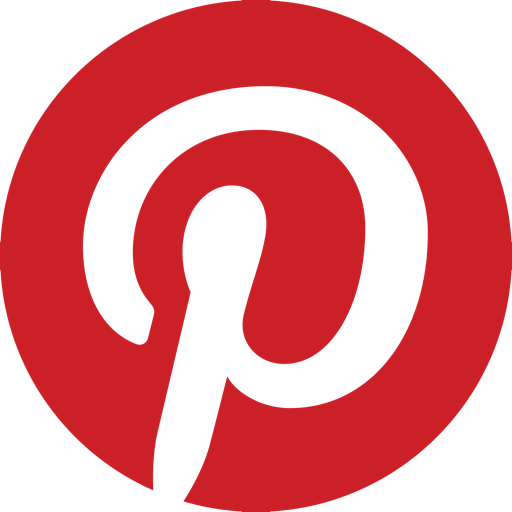 All images and content are property of Outdoor Homescapes of Houston, LLC. They may not be reproduced or redistributed in any format without written permission from Outdoor Homescapes of Houston, LLC. All images and information contained herein are proprietary items of Outdoor Homescapes of Houston, LLC.